It is a debate that keeps going back and forth. 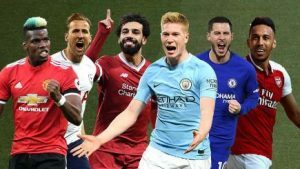 Many, and especially those who have a voice in the English media, say the English Premier League (EPL), is the greatest club football division in the world. 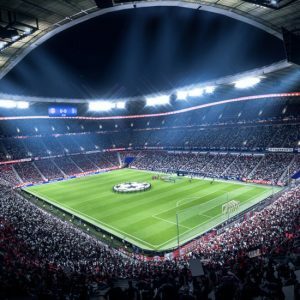 Others say the competition is still behind the likes of the Spanish La Liga and German Bundesliga. Perhaps if the world could agree on one definition of the word ‘best,’ it would be easier to agree on which league is actually superior. The Premier League is by far the most watched of national football leagues in the world. Many of the league’s supporters use this as an index for their argument. 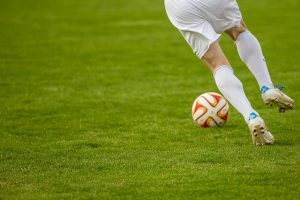 Opponents of this claim, however, say that dedicated marketing is the sole reason the Premier League has been able to attract so many viewers. Owing to its popularity, the Premier League has managed to attract a lot of money from different stakeholders. For a number of years now, the Premier League has been negotiating for increased TV rights every year. 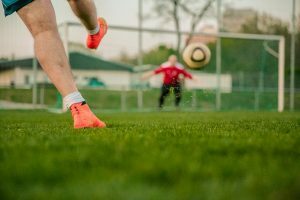 Online broadcasters like Netflix, Amazon, and Facebook have shown interest in airing the English top division. The fact that broadcast companies are not shying away from investing in the league is proof that there are a lot of benefits to reap. There has also been a trend of club takeovers in recent years. Manchester City, for example, was taken over by Asian owners and has since risen to become a huge force in the division. Huge investment in the league has consequently led to an influx of top talent into the EPL. From managers to players, the EPL boasts some of the top names in football worldwide. Liverpool FC was in the Champions League final in 2018. At the quarter-final stage in 2019, the country will have at least two clubs, possibly four. Can they finally go the distance to prove this is the best league in the world?